I’m excited to share that Israeli leaders have praised our multi-cultural bridging initiative. 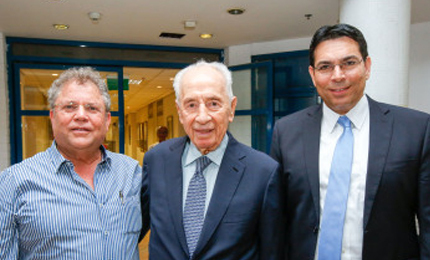 Mr. Peres and Minister Danny Danon praised Israel Sci-Tech’s program “Bridges for Peace,” an initiative sponsored by partners Google and The Shimon Peres Center for Peace, in an attempt to promote peace and open dialogue between our Jewish and Arab students. 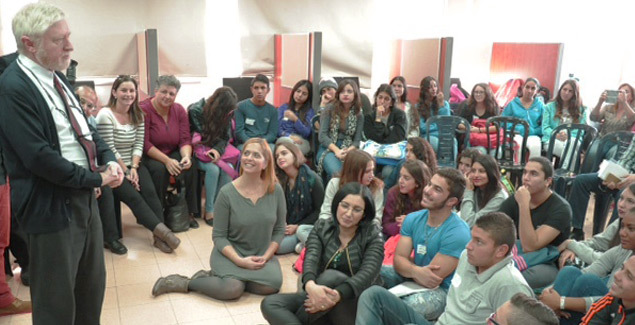 Since its inception in 2013, over 500 Jewish, Arab, Druze and Bedouin students from 14 Israel schools have come together working on joint projects in a series of virtual meetings via ‘Google Hangouts’ and then face-to-face meetings. 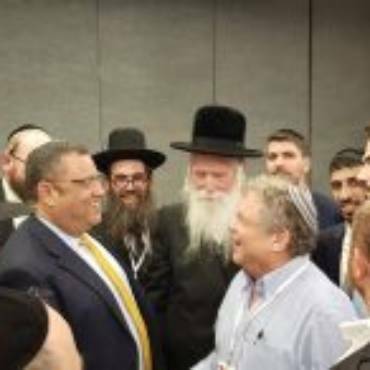 To get a true coexistence within Israel and break down barriers, we need to bring science and technology to everyone, Jews and Arabs.You are the younger generation in the vanguard, and we all have to cooperate with the government to bring more Jews and Arabs together. Mr Peres also announced that he is looking make the program a large-scale national initiative that reaches thousands of students across the country. The Bridges for Peace program has shown significant success, much like all of our campaigns with Israel Sci-Tech Schools. Google Director of Policy & Government relations in the Middle East, Doron Avni. “Israel Sci-Tech Schools is delighted to be working with Google and the Peres Center to educate students in science and technology, and beyond that to use education as a tool to promote peace and understanding among our students,” said Israel Sci-Tech Schools’ Director-General Zvi Peleg.